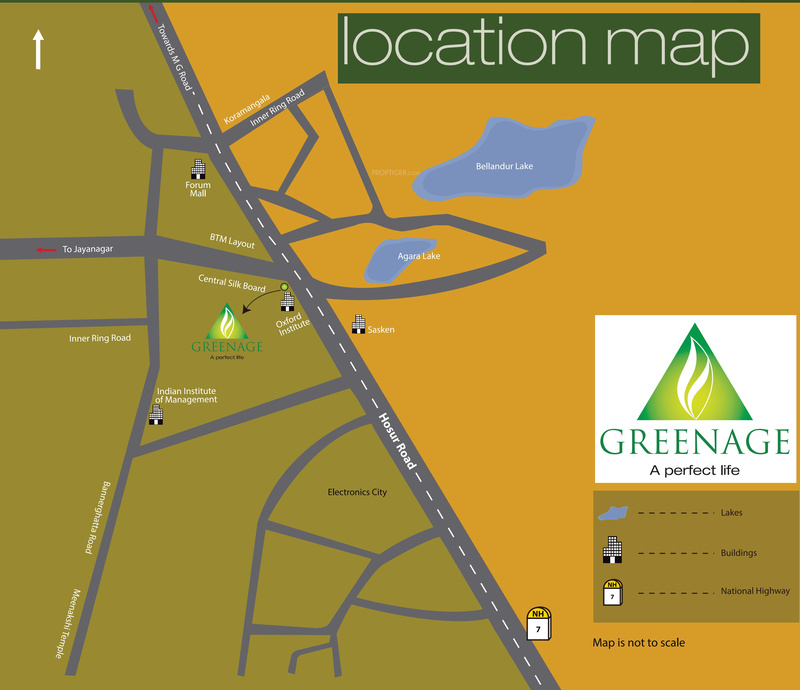 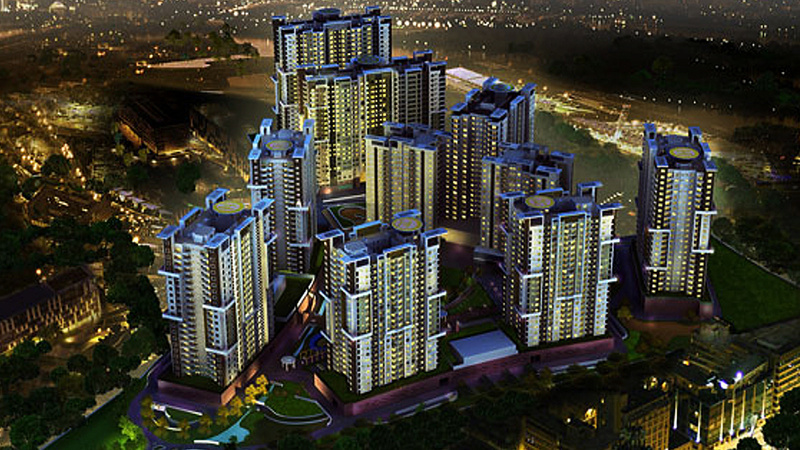 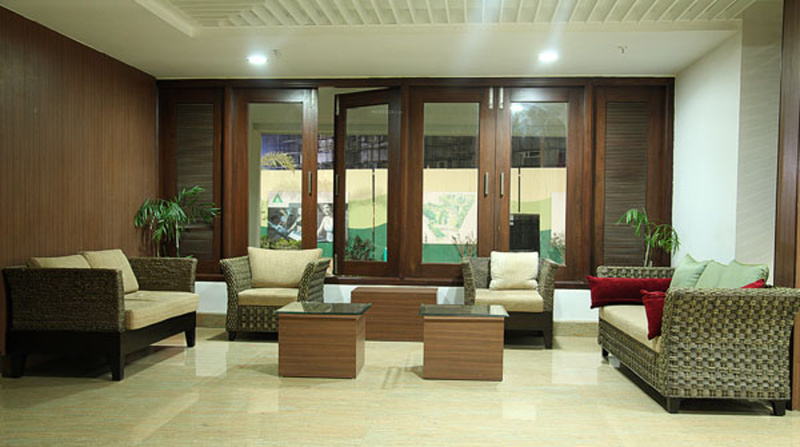 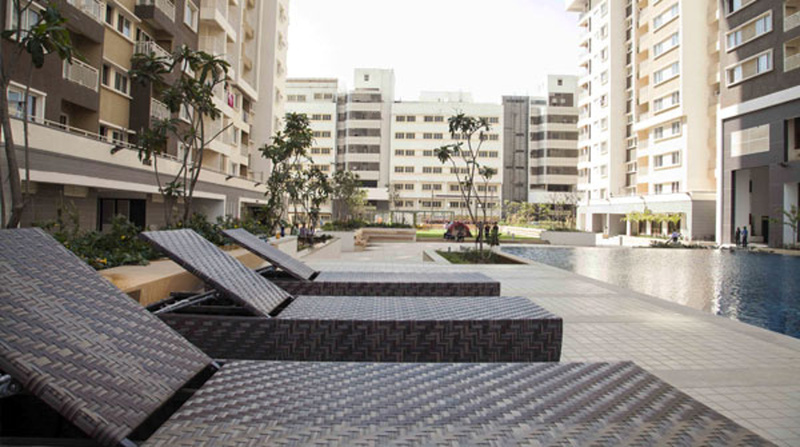 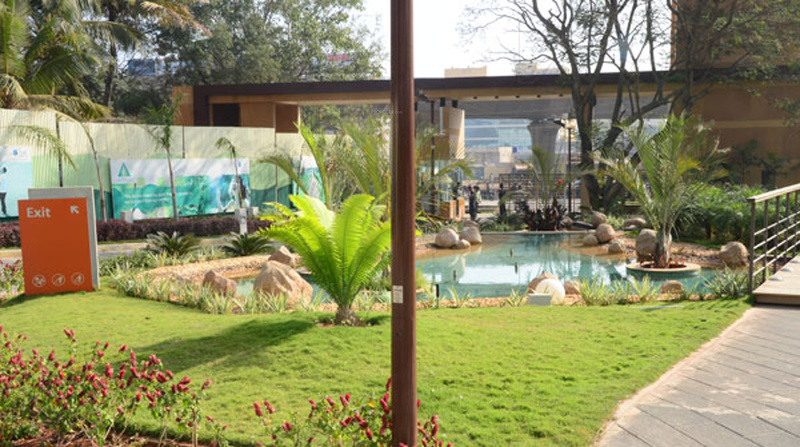 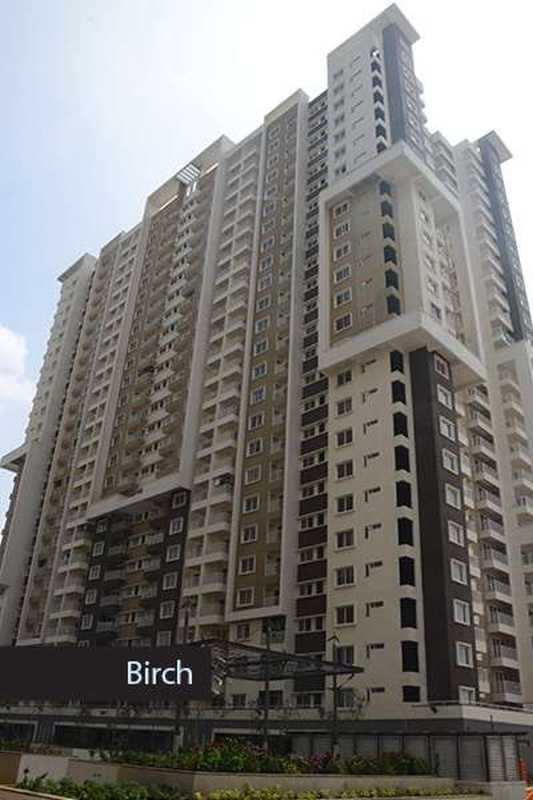 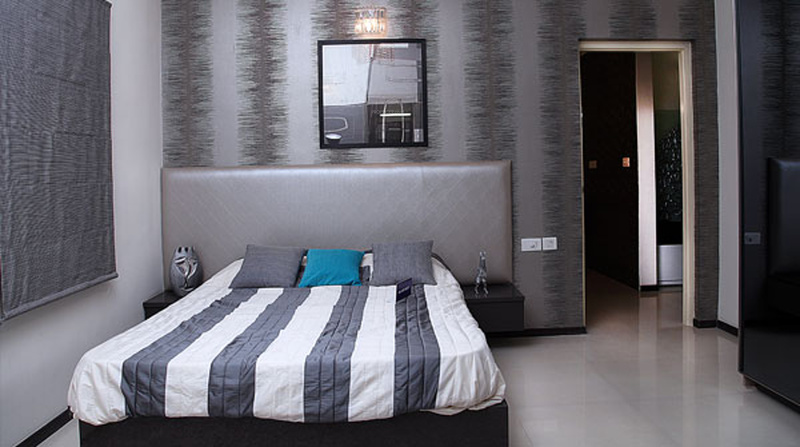 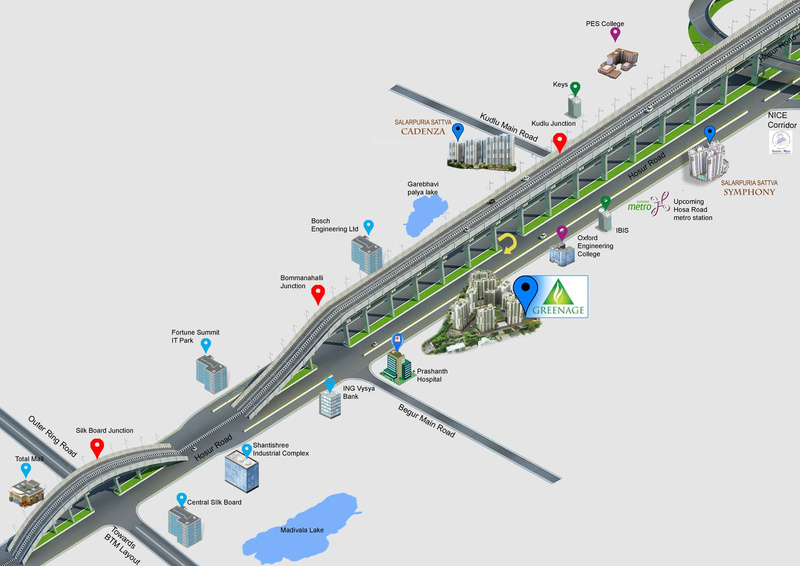 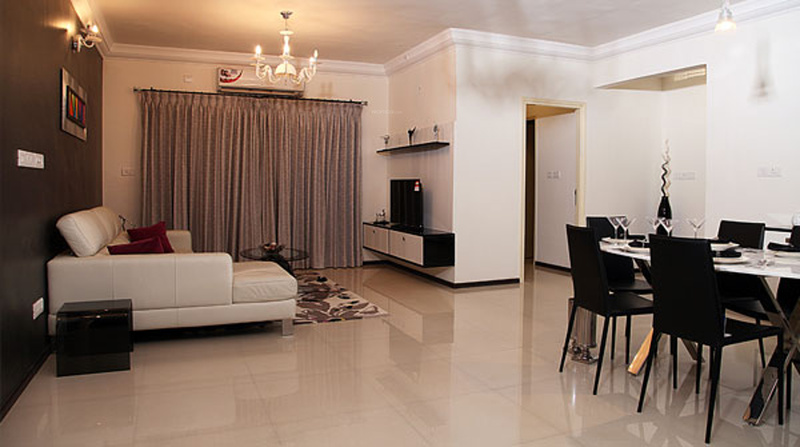 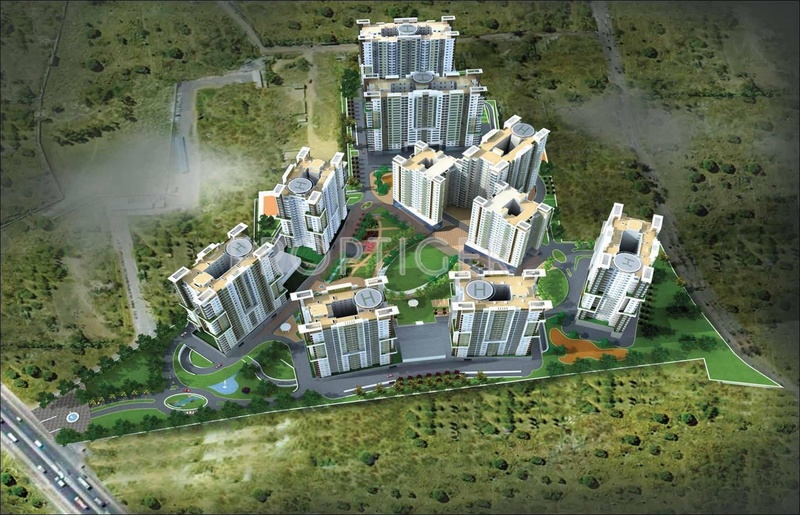 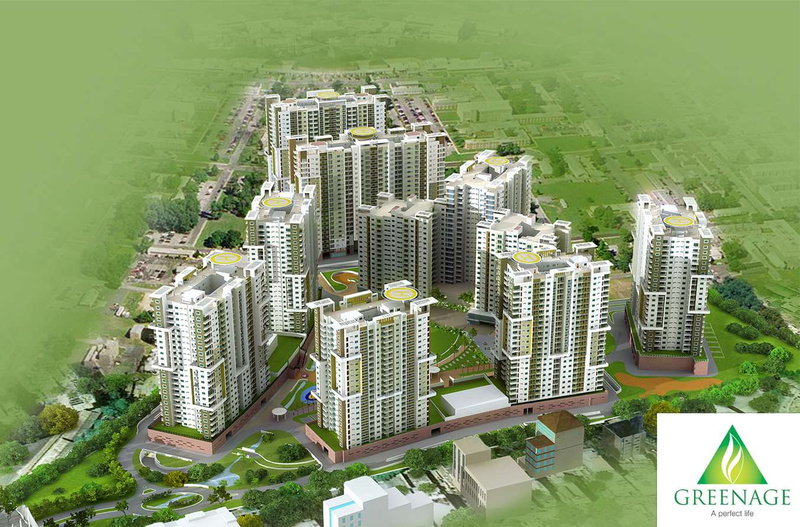 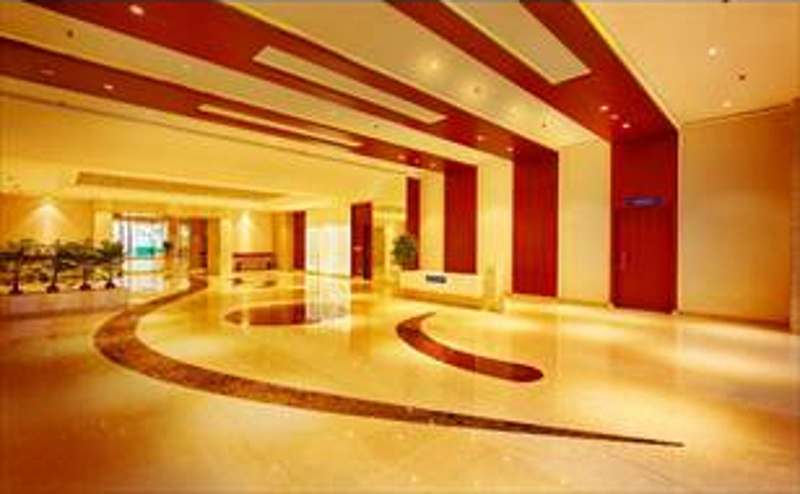 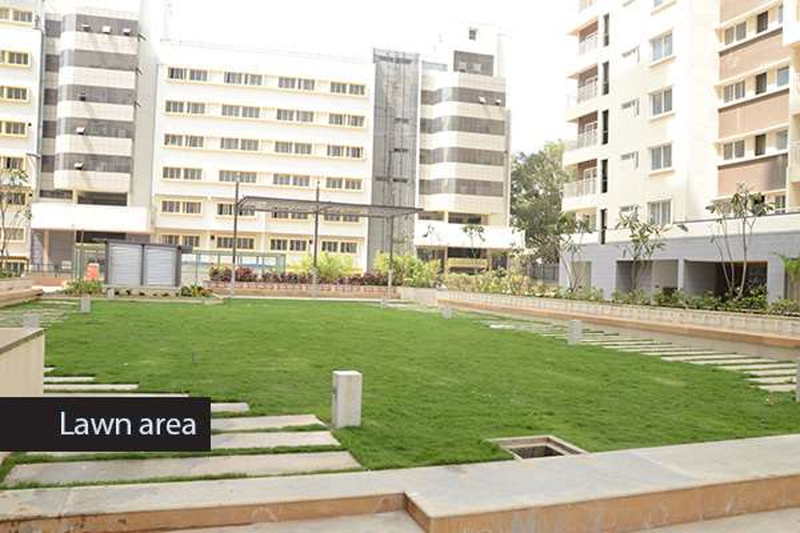 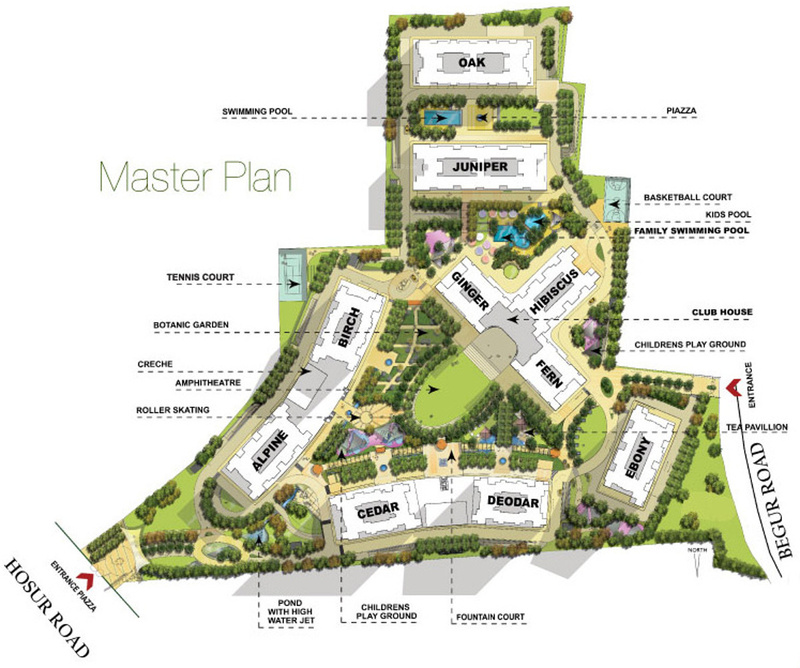 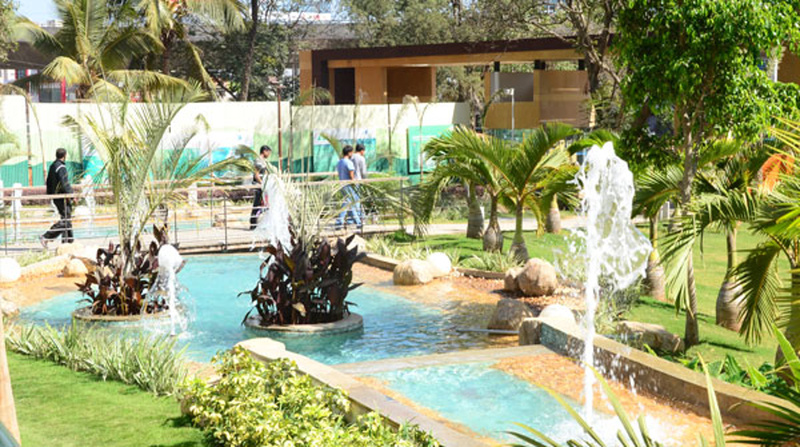 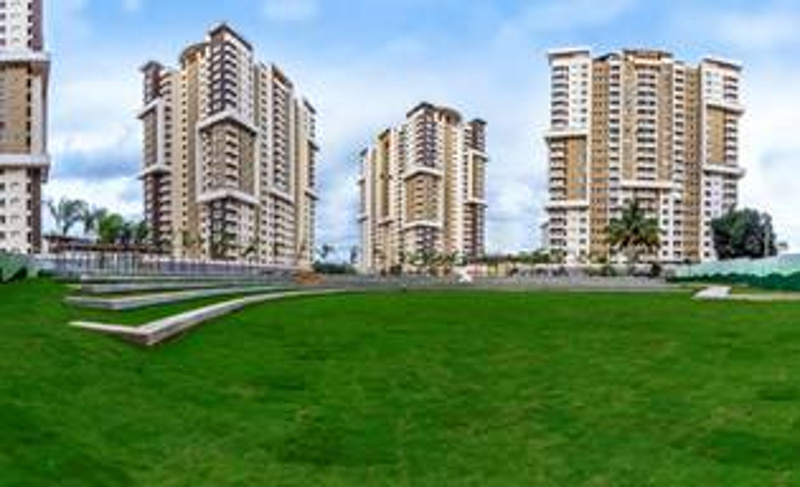 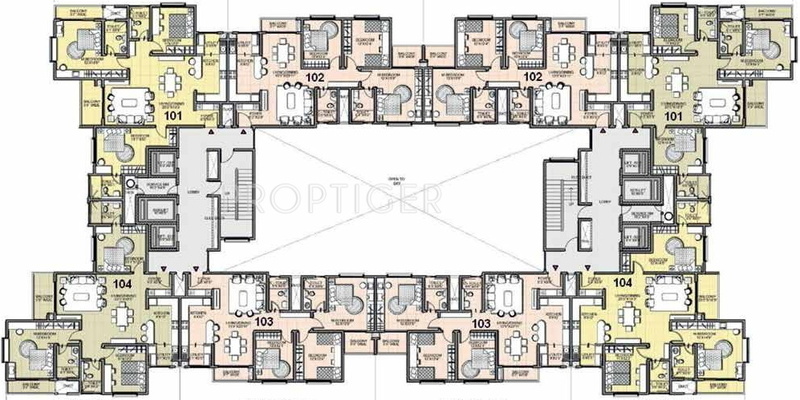 Salarpuria Greenage in Bommanahalli, Bangalore is offering 2 and 3 BHK apartments. 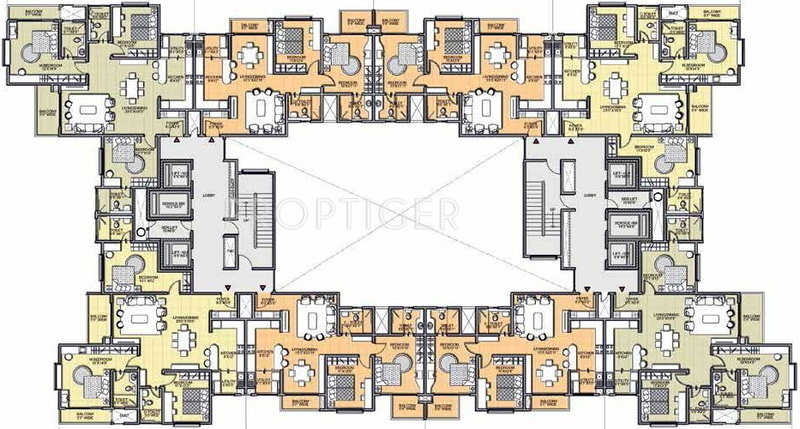 The apartments are ready to be moved into and the apartments are available both through the builder as well as via resale. 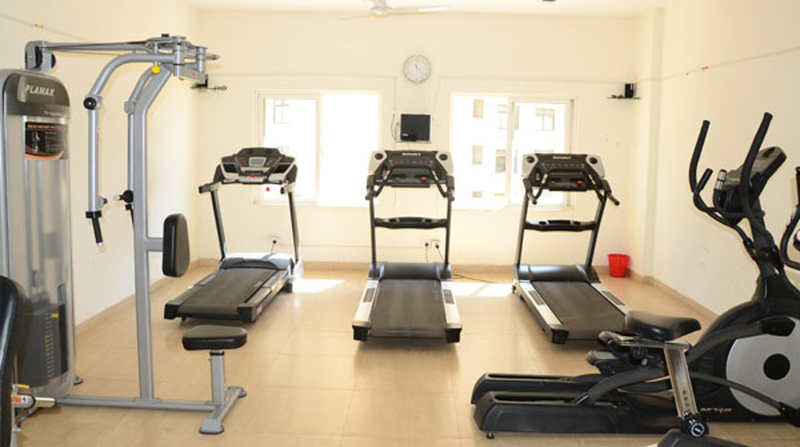 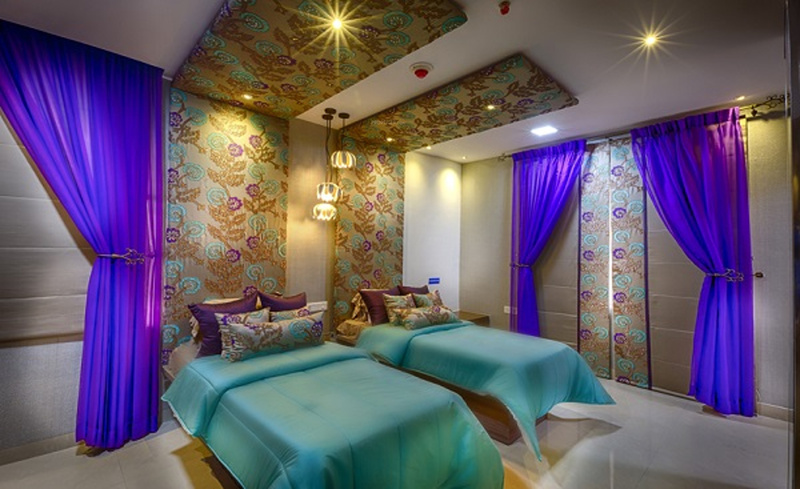 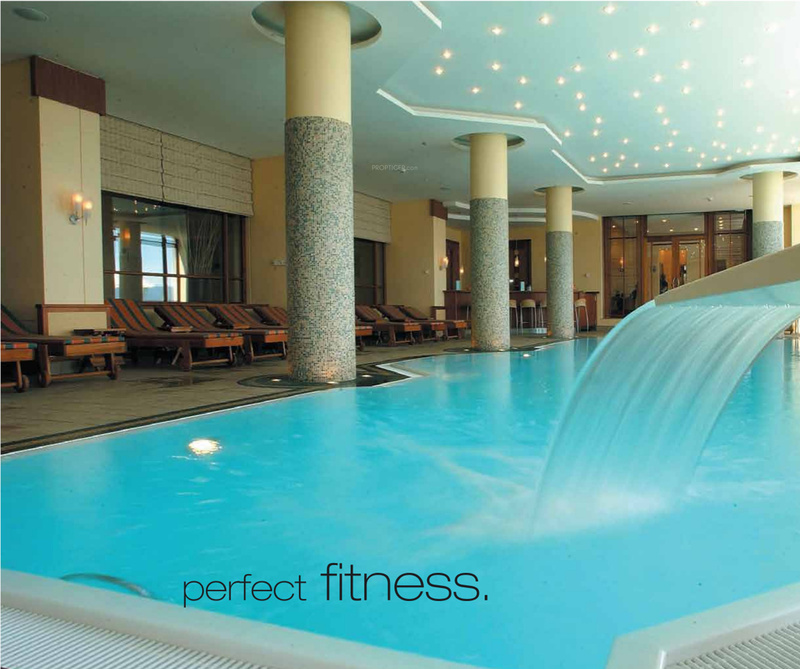 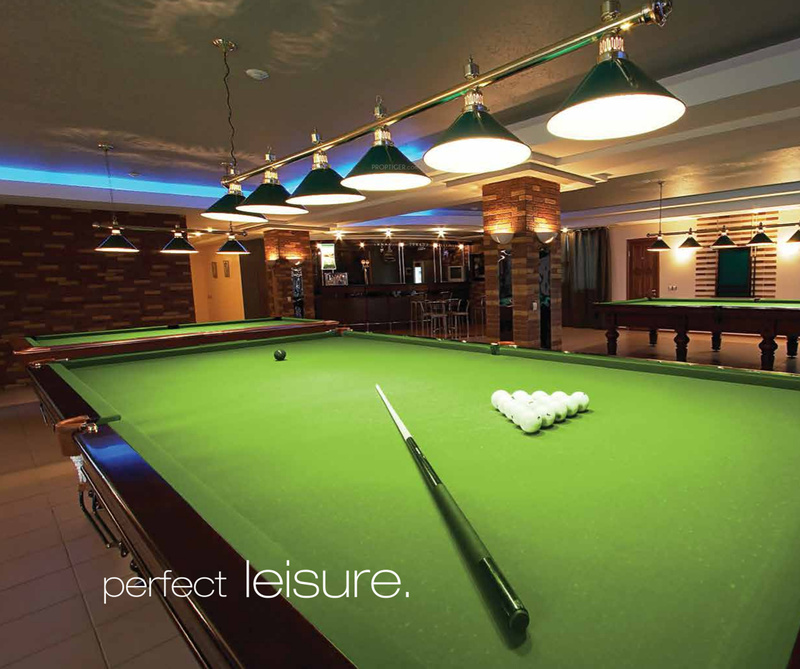 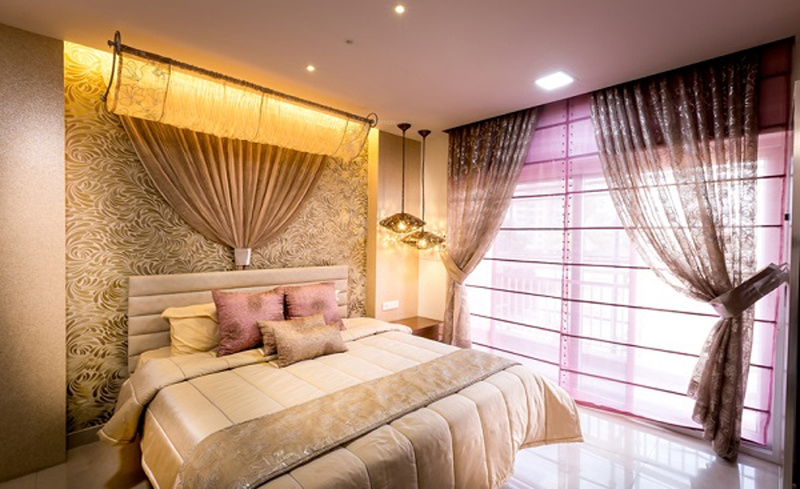 Several amenities are present for the community, including a gymnasium, swimming pool, cafeteria, multipurpose room, children’s play area, club house, and round the clock security amongst others.